IBM is transforming how it does business, making this an exciting time to engage with clients and partners. 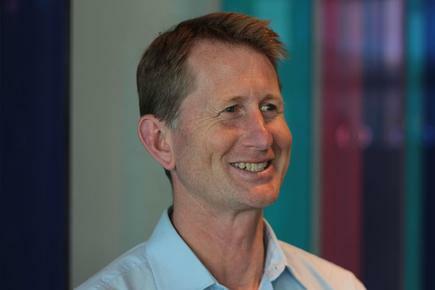 Mike Smith takes up this week the top role at IBM New Zealand. 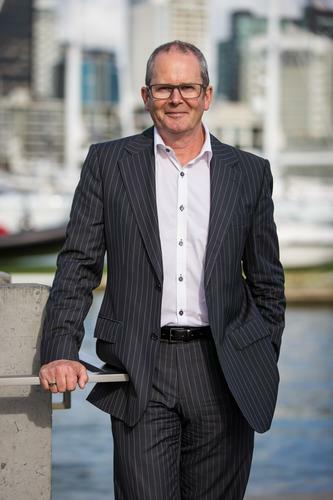 But he is no stranger to IBM, having worked there in 1992 to 1999 as a director of mergers and acquisitions and strategic alliances, and general manager for IBM in the South Island. 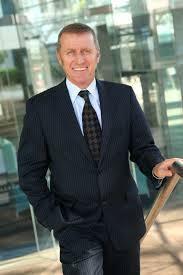 He replaces Rob Lee, who led the New Zealand business for three years. Lee will retire from IBM at the end of November after working with the company for more than 30 years. “Having once worked at IBM, and more recently, competed against the company, receiving this opportunity to lead the New Zealand team is a real privilege,” says Smith, in a statement. Most recently, Smith was general manager of cloud and sourcing at Spark Digital. Before joining Spark Digital, Smith was CEO of Oxygen Business Systems for 10 years. Smith holds an MBA from the University of Canterbury and has also studied strategy at Harvard Business School. “Mike’s focus will be to work with our local clients and partners, helping them to realise the opportunities of the digital era,” says Kerry Purcell, managing director, IBM Australia and New Zealand. 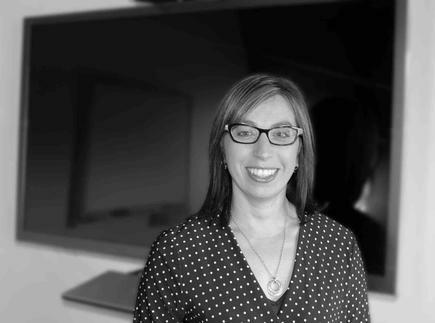 Andrea Hancox has joined the ICT industry body NZTech as director, member and government relations. 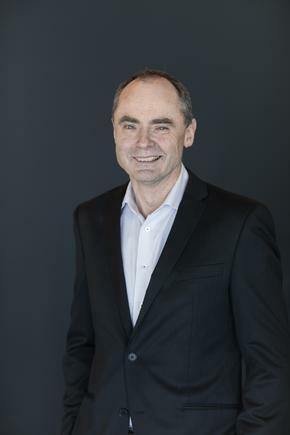 Prior to joining NZTech, Hancox spent six years developing and growing the All of Government IT Hardware contract for two different panel suppliers. She has over 15 years’ experience in ICT having worked for HP and The Laptop Company. Peter McCallum now heads the analytics team at Orion Health. He joins Orion Health from Spark’s data solutions company Qrious, where he was head of data and insights. Orion Health is extremely well-placed to drive the application of machine learning and advanced analytics in healthcare because its software already manages over 100 million patient health records globally. McCallum is looking for data engineers to join his Auckland-based team. “If you are a software engineer who obsesses about clean code, and have a passion for tackling Big Data challenges using technologies like Apache Spark, Elasticsearch, Cassandra, Java, Scala, Python, R and more, we are looking for you. “Machine learning is becoming increasingly important in the delivery of software that enables the practice of precision medicine or personalised healthcare,” says Orion Health CEO Ian McCrae. “Orion Health launched its precision medicine platform last year, and we have already achieved significant sales around the world, most notably six deployments in North America,” says McCrae. Surf Life Saving Northern Region (SLSNR) CEO Matt Williams has announced two significant senior appointments: Jean Doherty as chief financial officer and former Surf Life Saving Great Britain CEO Adam Wooler as operations manager. Doherty joins SLSNR from the Alliance Health Plus Trust, a charitable trust in Mt Wellington that provides health and social services to high-needs populations. 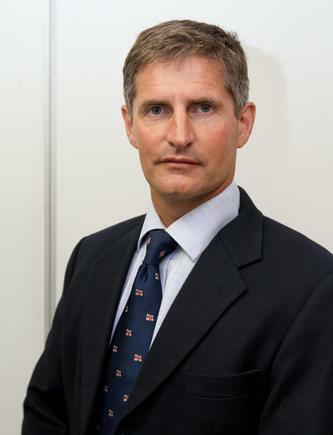 Wooler was previously director for UK-based Rescue Marine Services, which supplies Arancia Inflatable Rescue Boats (IRBs), “surf” engines and other rescue equipment to UK and European lifesaving clubs.